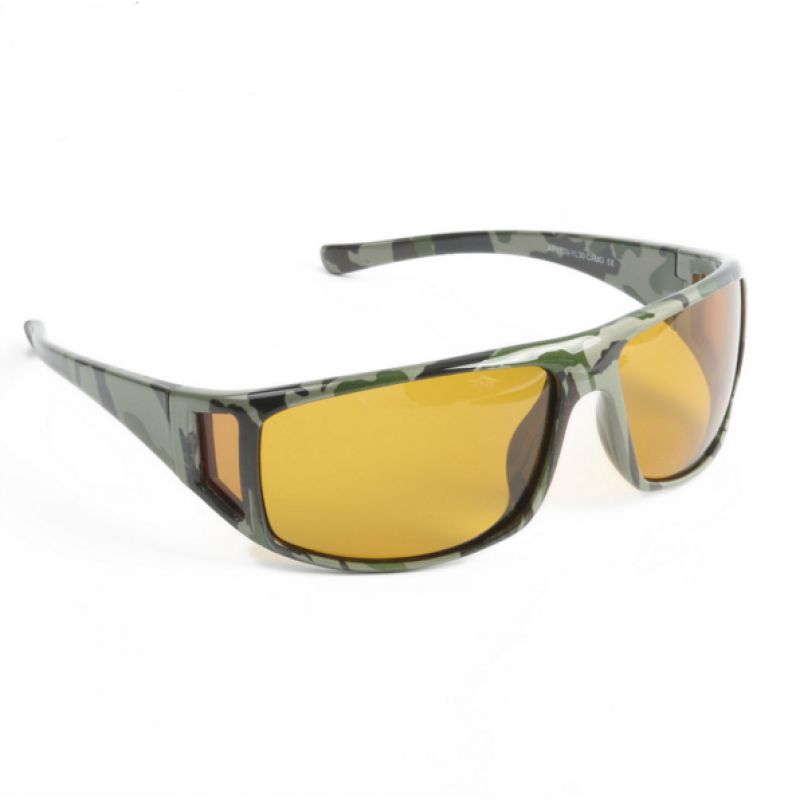 See the wondrous world of fly fishing in a whole new light with our polarized UV Sunglasses. 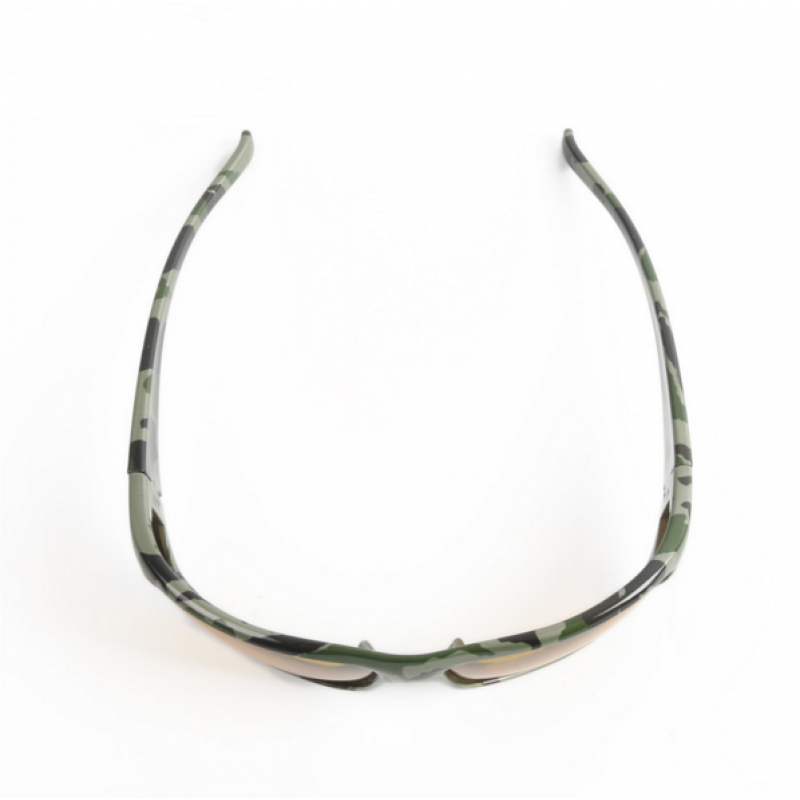 Available with yellow, grey and tan brown lenses, these camouflaged seaweed frames are guaranteed to shield your eyes from unforgiving UV rays as well as reduce background glare, giving you unparalleled clarity of vision. 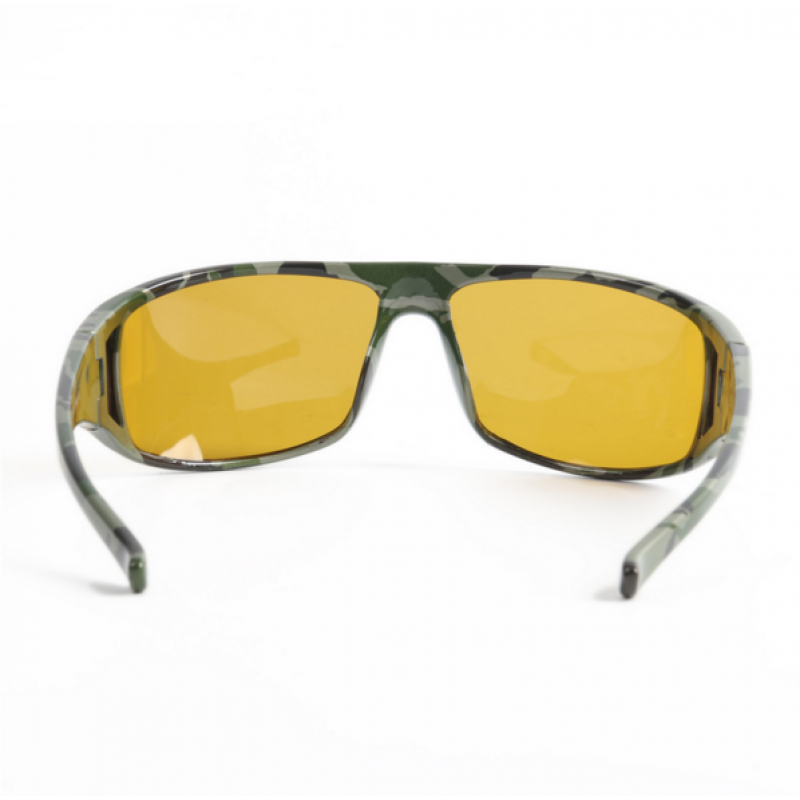 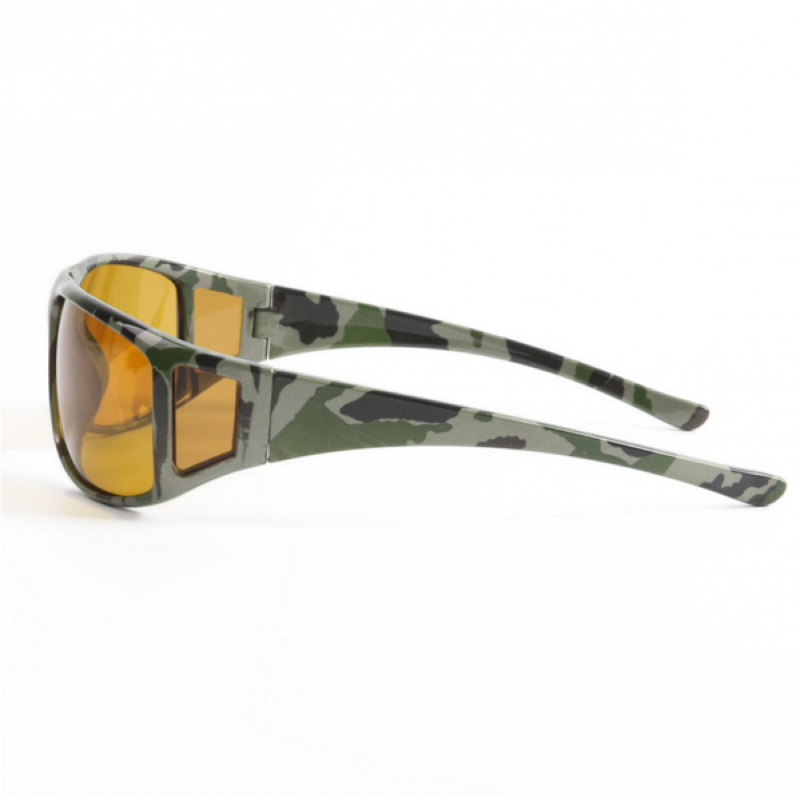 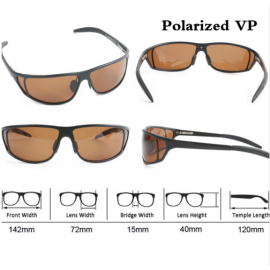 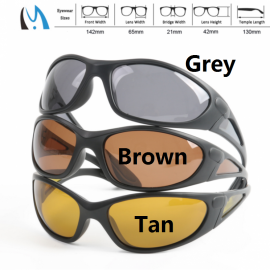 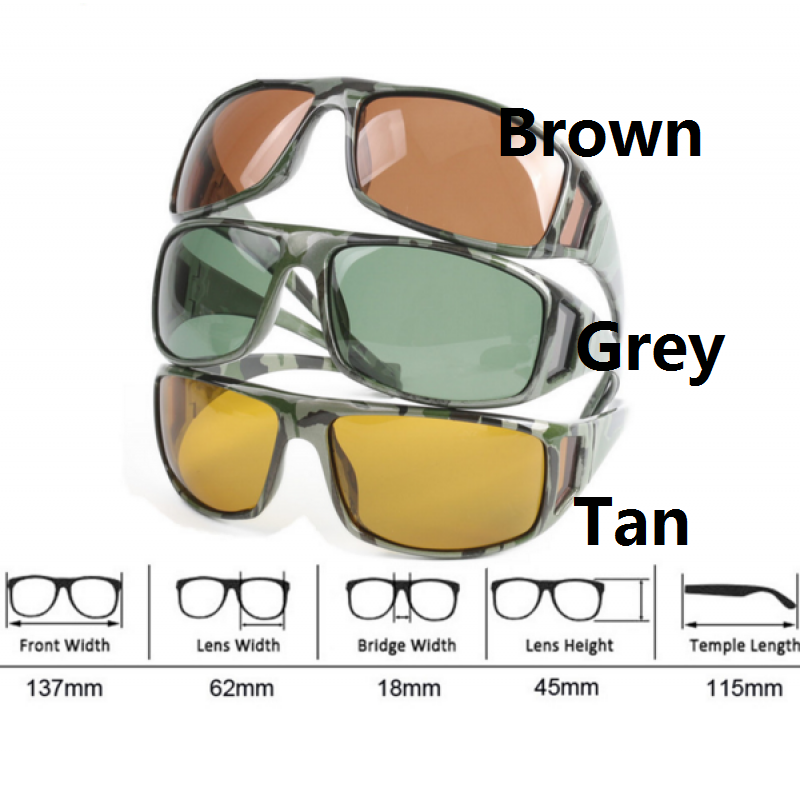 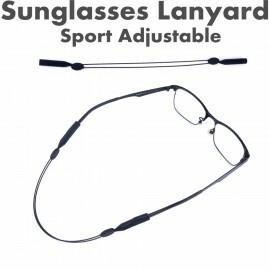 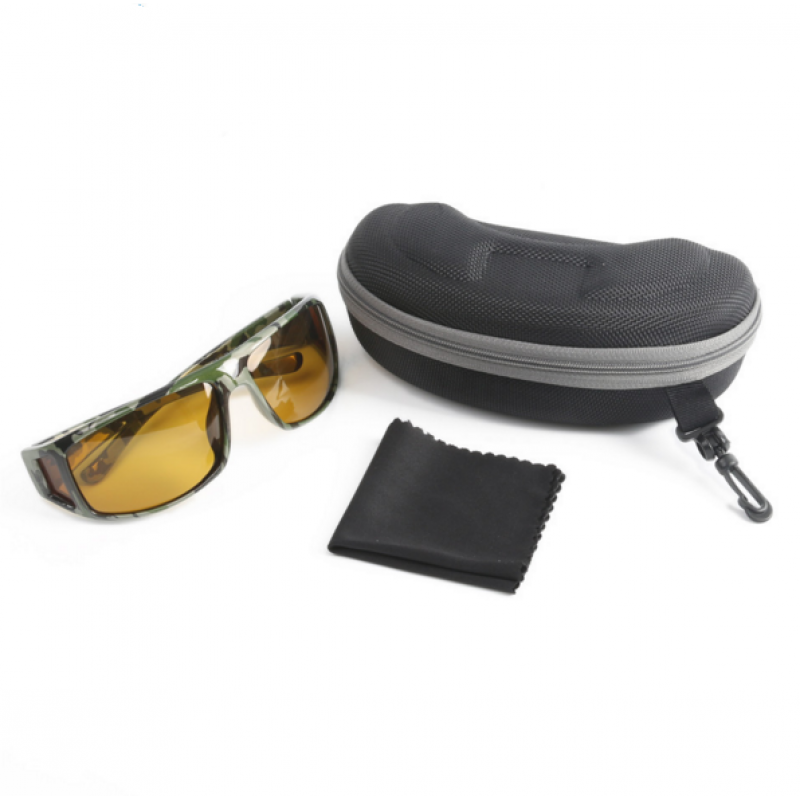 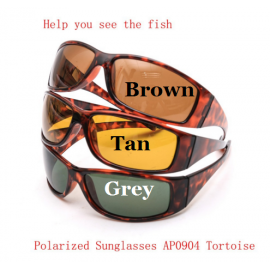 SPECIFICATIONS:Material: plasticFrame: black seaweed wrap framesColor: brownQuantity: 1 pi..
High Quality Tortoise Frame Fly Fishing Polarized Sunglasses Brown Yellow And Gray To Choo..